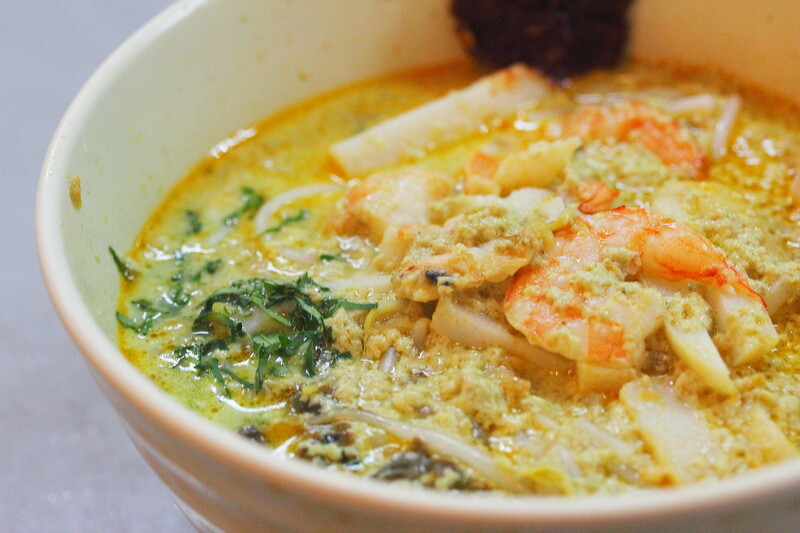 Located at a non prominent corner of Roxy Square on the ground floor is a food court that housed a laksa stall calling themselves the The Original Katong Laksa since 1950s or also known as Janggut Laksa. 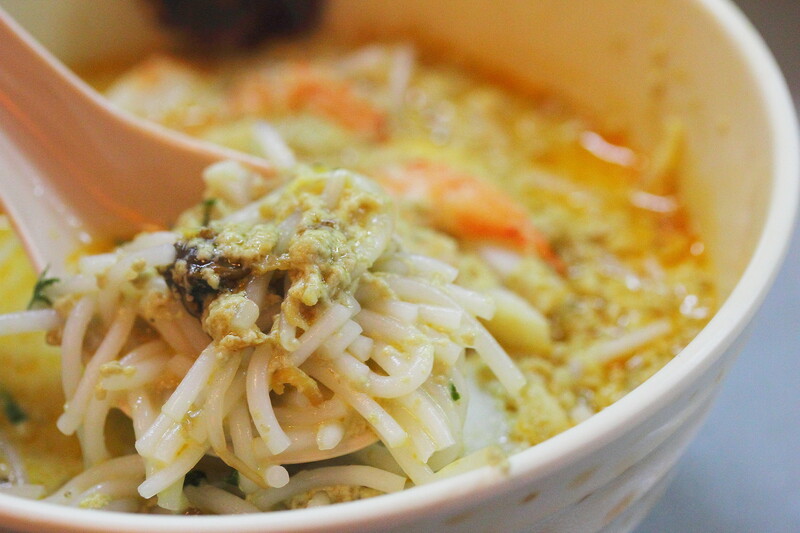 I will not go into the history of katong laksa as you can read it at ieatishootipost blog. 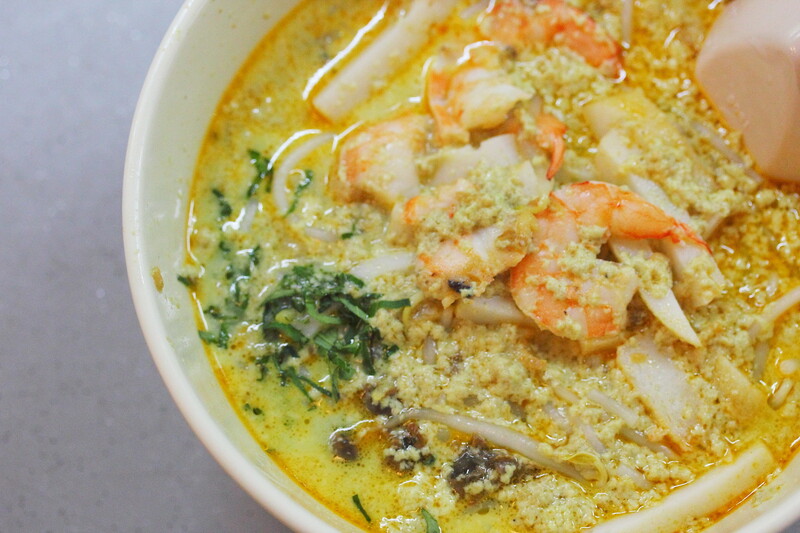 The Laksa ($4/$5/$6) is served with the noodles pre-cut and can be easily eaten with a spoon. This is quite a good bowl laksa with a lemak but yet not too rich broth. The spiciness was rather mild so even children will be able to take it. The bowl of laksa is also accompanied with prawns, cockles, bean sprouts and fishcakes. Overall I find the laksa lack the omph factor. The broth itself is on the light side for my liking, lacking that dried shrimp fragrant and rich coconut creaminess. However compare to many laksa stall, this is still a decently above average bowl of goodness.